From 2000 to 2009, planet Earth lost more than 32 million acres of tropical rainforest. This large-scale deforestation accounts for about 15 percent of total global carbon dioxide emissions annually. Thankfully, a company is looking to reverse this trend with a fleet of tree-planting drones. Since we last reported on BioCarbon in 2015, the company has increased both the capacity and sophistication of its program. 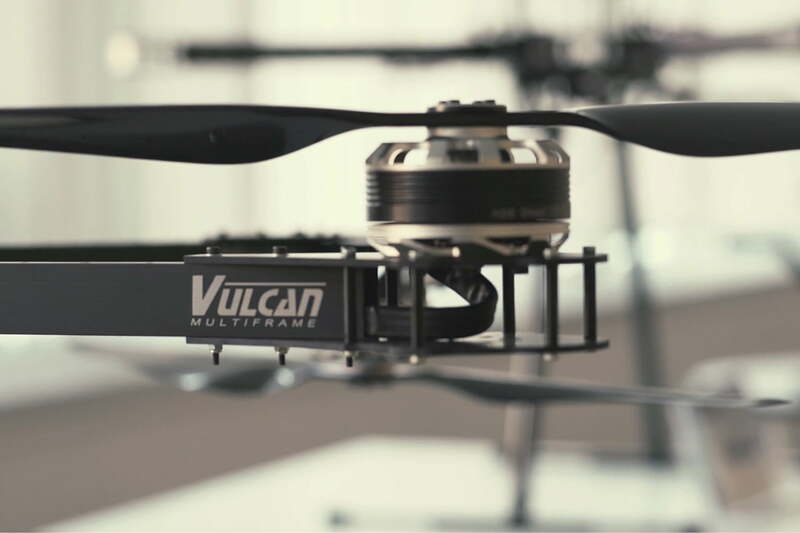 Originally, BioCarbon estimated that its tree planting drone would be able to seed up to 36,000 trees per day. Now, the company sets this per diem goal at 100,000 per day. Utilizing 60 teams, BioCarbon estimates it could plant more than one billion trees in a given year. Every year, the planet loses about six billion trees. To compensate, replanting is often done by hand, however, this method is exceedingly inefficient and expensive. BioCarbon Engineering Chief Technology Officer, Dr. Susan Graham, believes an armada of arborist drones could increase seeding rates ten fold at just 20 percent of the cost of current hand planting methods. BioCarbon has designed a platform that first maps a specific area to pinpoint arable locations prior to planting. First, the team deploys a fixed-wing drone to create a 3D model of a potential location. While this drone is in the air, a series of onboard sensors analyze ground topography, moisture, slopes, and obstructions (rocks, streams, etc). Once an area has been properly mapped, then it’s time to sling some seeds. This 3D map is used to optimize an overall planting pattern and also determine a heterogeneous assortment of tree species. BioCarbon CEO, Lauren Fletcher, says the company’s current drones are capable of carrying 150 seed pods while in flight, and that each of these seed payloads incorporate a biodegradable housing to further ensure germination. Recently, the team tested one of its drones in New South Wales to repurpose land once used for coal mining.